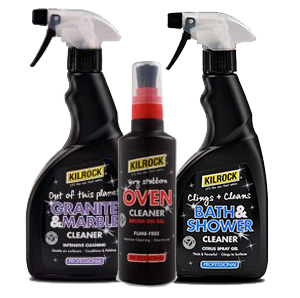 Kilrock proudly make household products that work. 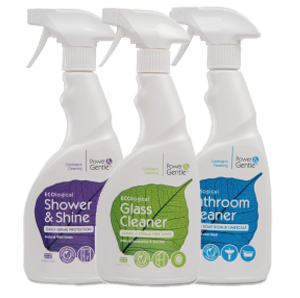 From our factory in Chesham, Buckinghamshire, we design, formulate, blend, fill, pack, sell and distribute a full range of specialist household problem-solving and cleaning products. 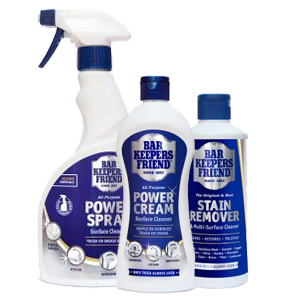 We also manufacture, under licence, the oldest cleaning product in the USA, Bar Keepers Friend. 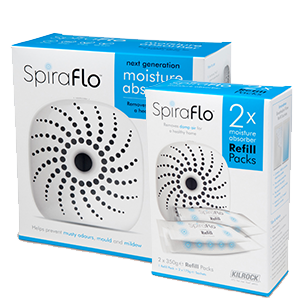 Kilrock began life back in the 1930s as Etherium Limited, focusing on industrial water treatment. Etherium became Heat Efficiency, which combined industrial boiler descaling services with heating and ventilation. 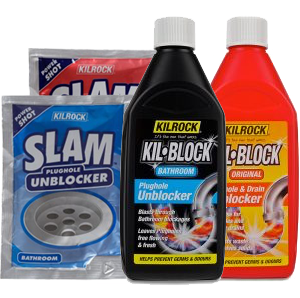 It is from this knowledge base that many of Kilrock’s products originate. 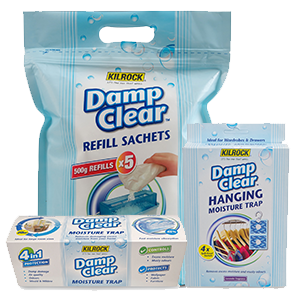 The current MD’s father, John Davis, purchased Heat Efficiency in 1986. 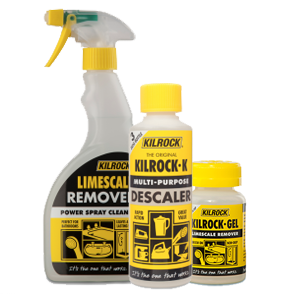 At that time, Kilrock had only one product – Kilrock-K “the original” Multi-Purpose Descaler, first launched in 1946. 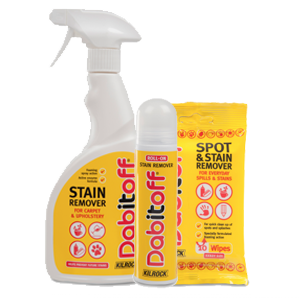 There are now 40+ products across a number of core categories, available in most of the UK’s top independent and multiple retailers. 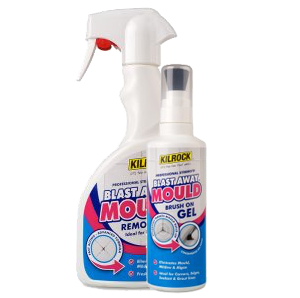 The company is run by Richard Davis.